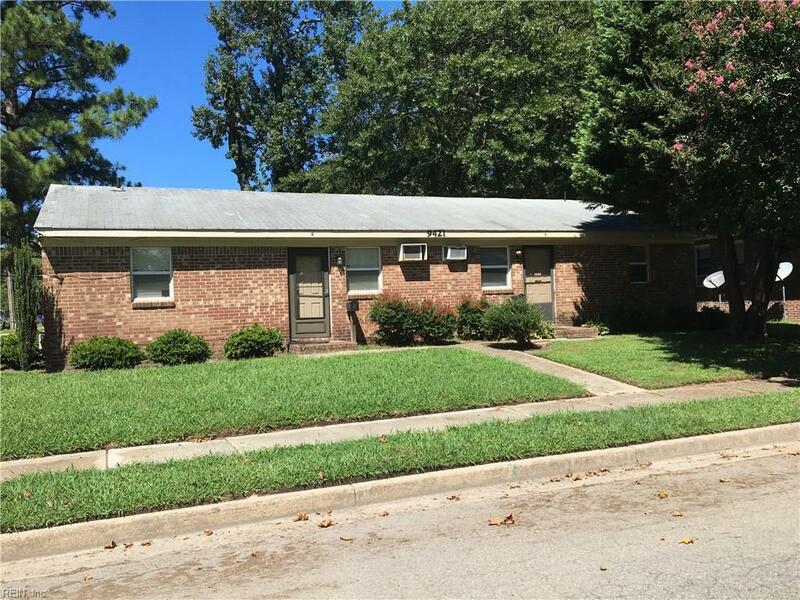 5727 Cornick Rd, Norfolk, VA 23502 (#10246068) :: Abbitt Realty Co.
Investors investors investors! This is the house you are looking for. Easy project, the roof seems to be in good condition, possible some flashing repair around the chimney. Replacement windows, great lot mostly cosmetic. This one will not last.